Everyone living in Cornwall is being encouraged to do their bit for the Duchy this St Piran’s Day by getting behind a new initiative intended to generate millions for Cornwall’s economy. 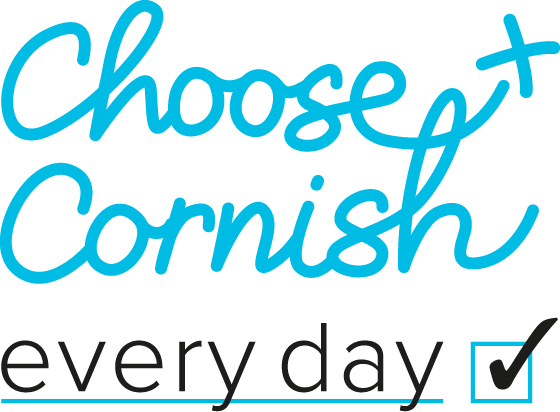 ‘Choose Cornish Every Day’ is being launched to coincide with this important day in Cornwall’s calendar and is part of a year-long campaign by Cornwall Food & Drink, intended to make Cornwall’s local produce more of a regular feature on people’s shopping lists. Government figures indicate that people living in Cornwall spend over £1 billion a year on food and drink and the Choose Cornish Every Day initiative aims to show how easy it could be for more of that money to benefit local businesses and, in turn, local communities. For example, says Cornwall Food & Drink, if everyone spent just £20 a year on local produce from a local business, it would put £10 million into the local economy. Cornwall Food & Drink director Ruth Huxley explained: “We know there is a terrific amount of loyalty in Cornwall towards anything Cornish. Yet despite the fact that we produce some of the finest food and drink in the world right here in Cornwall, only a tiny percentage of it makes its way into the shopping baskets of Cornish families. “We’d like to change that because it’s probably the easiest way people can boost the local economy at the moment. 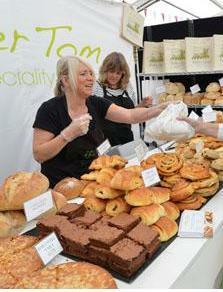 Cornish born and bred – love to buy Cornish . . . but where can I buy it if I can only shop at odd times of the day and would prefer not to shop on a Saturday? That is my problem . . . I buy local meat from a delivery van . . . but that is all I can easily find. Really happy to buy ALL Cornish produce if I can . . .as long as it is real and not fake Cornish Made from incomers!!! Soap . . you can buy the same home made soap in Cornwall, Wales and the Isle of Skye! Not churlish at all.